Where did the 2nd semester go? Just like that…in less than 4 months, my academic year will be over. It’s unbelievable how quickly time passed…yet I still remember being picked up at Gatwick Airport with the meet and greet scheme run by the University on September 19th 2017. I still remember my very first day of classes as if it was yesterday. The second semester…well the lectures ended for me on May 16th, 2018. 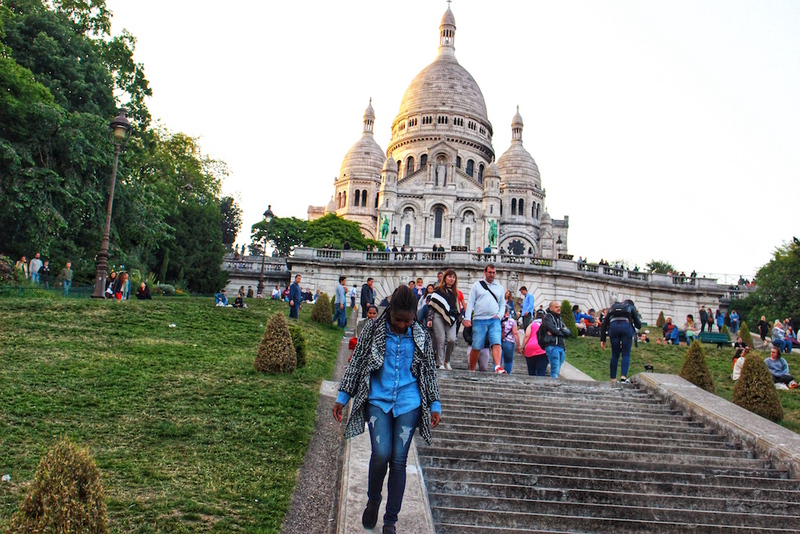 Although I still have 1 assignment due on May 29th, the methodology chapter of my dissertation due on the 30th and an exam on June 4th, I took a well-deserved break and left for Paris last weekend. 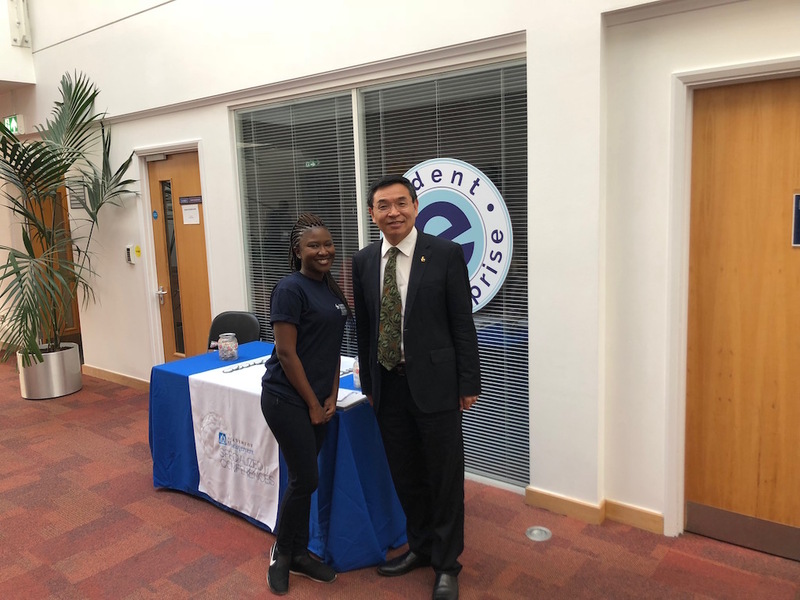 – Meeting Professor Max Lu; the President and Vice-Chancellor of the University of Surrey. – Meeting and working with my dissertation supervisor: Dr. Albert Kimbu. I could not have dream of a better supervisor. 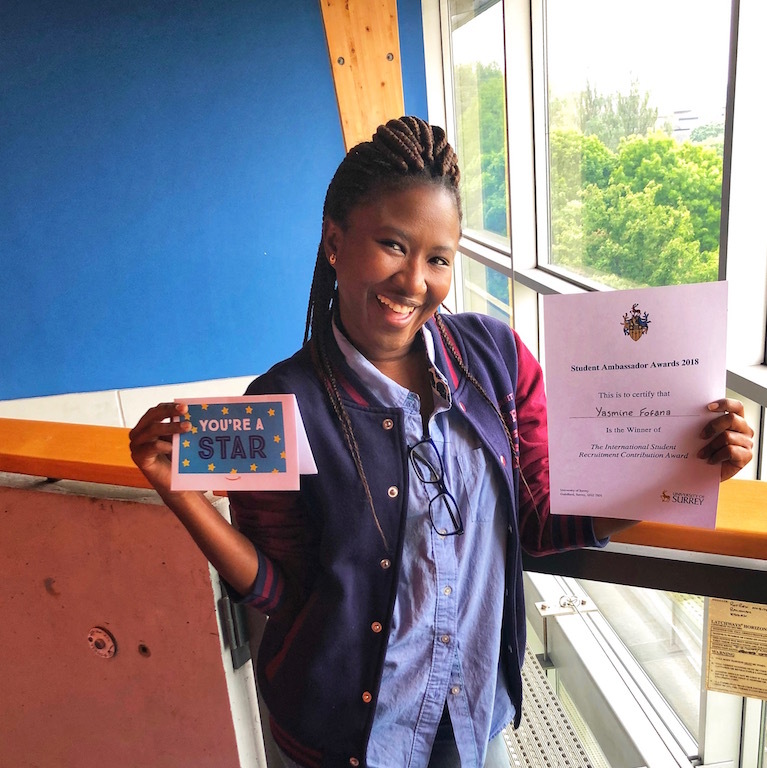 – Last but not least, finding out that I have won the International Student Recruitment Contribution Award, without even knowing I have been nominated. It’s been a great second semester, challenging at times (to be honest) but overall I am grateful for the great journey it has been.